Best time to visit Greece | 4 Seasons and 5 Senses! The best time to visit Greece suggestions and the different seasons. To express the year-round charm of Greece, we bring you insights into Greek events and weather in different months of the year. Which lure in thousands of travellers from across the world. Planning a trip to Greece. Best time to visit Athens. Early June and mid-September. There are a lot of websites that provide tour packages to the land of culture and natural splendour. If you are a history person who loves historical museums and ancient monuments, then Athens is the perfect spot to start your first tour. A Greek tour just isn’t complete without gracing the land of the art, culture, splendid food and the great award-winning wines. 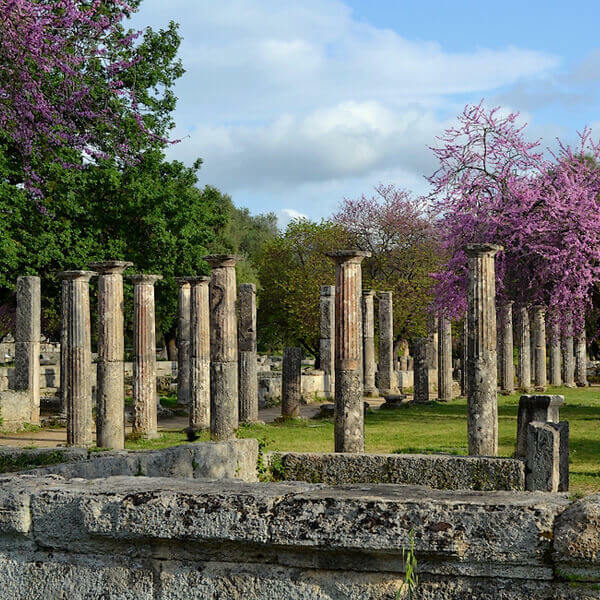 The Athens tour will give you an opportunity to dive into the rich 5,000-year history of this great country that gave birth to the great Socrates and Aristotle. You can have a perfect vacation where you can peacefully enjoy the sandy beaches and spend leisure time with your family. Enjoy the spectacular view of the capital of Greece from the Acropolis hill and the Parthenon temple. Don’t forget to book online your ticket for the world-famous, Acropolis Museum. Visit the temple of Olympian Zeus and the spectacular sunset from the Temple of Poseidon (Sounio region). Check out the Athenian marble stadium – the host of the first modern Olympics games (1986). Popular hashtags: warm weather, year to visit, shoulder season, white sand, day trip, island hopping. If Greece is not a Year-Round Vacation Destination; What is? There is this warm and pleasant weather as well as cultural happenings throughout the year. Which give international holidaymakers a firm reason to visit Greece and enjoy popular and unexplored locations. Most liked hashtags: visit Santorini, Easter Sunday, mid-June, church services. These reviews have made Greece stand out, as a world-recognized and much-loved tourist destination. With idyllic destinations and world-famous historical heritage. You will discover the best golden-sand beaches, volcanic islands, rocky caves and unique architecture on several attractions. Best time to visit Greece this year. With the first month of spring come the captivating views of early rains, wildflowers all around, glorious skies and rocky landscapes. National Holiday – 25th of March. This is the Independence Day against the war with the Ottoman Empire. The traditional dish for this day is fried and crispy fish (Bakaliaros) with garlic sauce (Skordalia) on the side. The spring season is in bloom while the temperatures continue to warm up. And yes its’ Easter week and Corfu boasts exude a peculiar blend of Greek Easter customs and traditions. From both, Eastern and Western culture. Fragrant and multi-hued, the last month of spring is quite inexpensive and crowd-free to visit the Greek mainland and the archaeological sites. 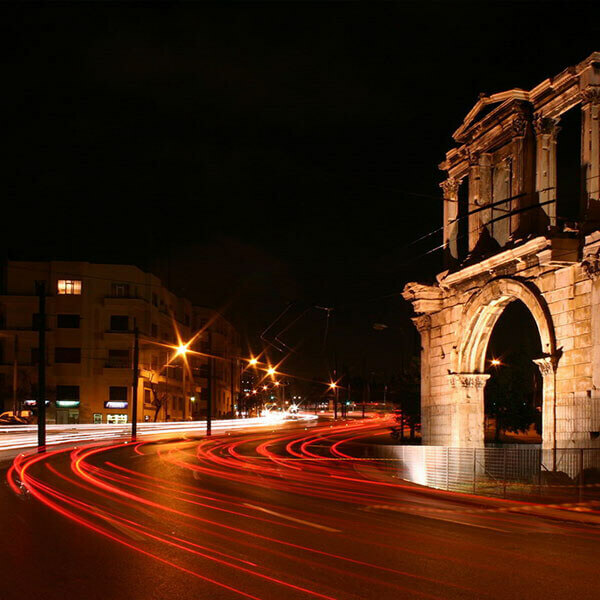 Also, the ideal time to visit Athens and benefit from the very popular tour – Athens city break. With your personal tour operator, you will learn little more about the history of ancient Athens and where was born the western civilization. Enjoy the warm and sunny weather and walk in the footsteps of Plato and Socrates. The average temperature for this month in Greece is 26°C with 28°C (81°F). The sea temperature is pretty much 28°C. There is no threat of any rain. With ideal wind conditions for water sports, as kiteboarding and windsurfing. This is the best time to visit Mykonos and Santorini. The most popular Aegean islands. It is the start for the summer and everything have a fresh look and feel. You will find a very easy availability for the best hotels and restaurants. While the weather is very warm, the time from early July to the end of August is considered the High season for any kind of vacations in Greece. Make sure that you select one of the best beaches in Greece that meets your demands perfectly. Above all, select the amazing travel packages from Greecefully. If you want to avoid overbook hotels and beaches full of people. You will appreciate these suggestions, as below. Explore the entire Peloponnese with the wine and culture tour; You’ll visit amazing cities as Nafplion, Nemea, Sparti and Monemvasia. Sailing the Greek islands for 8 days and more. With sailing lessons and your personal skipper. Start your trip with one quick tour of historical Athens and visit islands as Aegina, Poros, Spetses and the amazing Hydra. Book a unique luxury family escape to Costa Navarino (Accommodation – 5*). With aqua parks and sports centres. Pristine beaches adorn the coast. In one of the most heavenly and diverse landscapes in Greece. Summer meets autumn, as the Greek weather for these months is still warm but not so hot. You will find many special offers and low prices regarding your accommodation. You can visit all the archaeological sites without the vast crowds, avoiding the same time all the high season ticket’s prices. 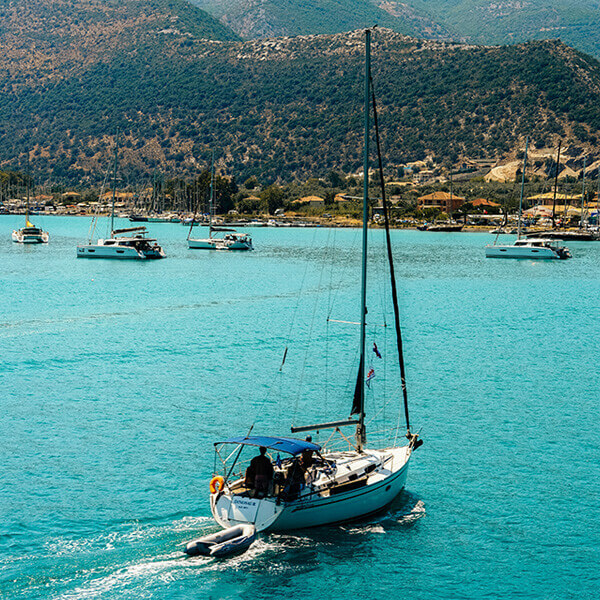 • Crete is famous as the most populous island of Greece. It is also the biggest island in the Mediterranean sea and the 5th largest island in the world. Crete is a beautiful island will history and myths that will allow you to enjoy the best vacation experience for small groups and families. • Experience the classic wine tour: Greece has a 6500-year-old legacy of producing some of the finest wines in Europe. The God of wine, Dionysus, was widely worshipped in the region during 1600 BC. Some of the top wine growing areas in Greece include Crete, the Aegean Islands comprising of Santorini, Paros, Samos, Rhodes and Lemnos, Thessaly, Macedonia Ionian Islands, and Peloponnese. The weather is cool and pleasant, at the same time. In addition, Thessaloniki celebrates the International Film Festival. Which exhibits unique European cultures and artistic atmosphere in Northern Greece. Take the opportunity to make your first wellness trip. Book early the wellness Zagori experiences from the tour operators in Greecefully. An amazing journey in the untouched paradise of north-west Greece. Restore your health to your body and your mind with Yoga for beginners lessons, stress management sessions and Spa treatments. Enjoy activities such, mountain bike, rafting and cycling in majestic and untouched locations. This month is defiantly the best time to visit Greece, considering the Christmas celebrations. The Greek Christmas holidays attracts many travellers, especially from the United Kingdom. All visitors enjoy the pleasant weather, the Greek hospitality and the holiday spirit with celebrations all around the mainland of Greece. 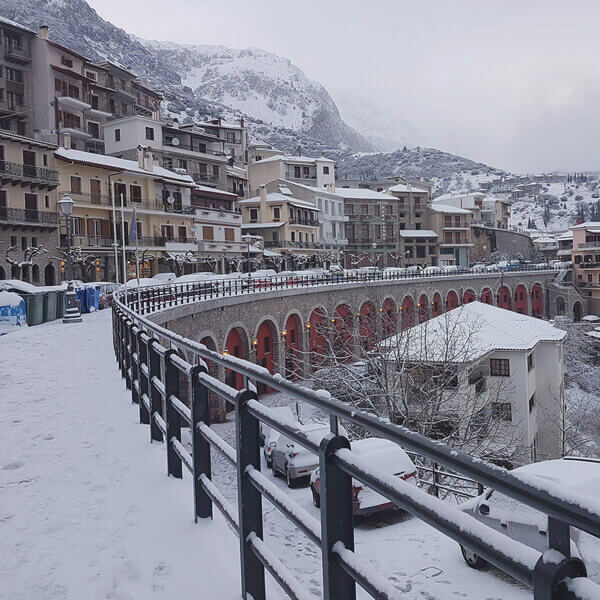 Arachova is defiantly the most popular location to celebrate Christmas in Greece. One cosmopolitan mountain down (980 meters) on Parnassos mountain, with winter sports, beautiful boutique hotels and extraordinary nightlife. You will feel like visiting Mykonos and Santorini, the winter season. The beginning of the New Year marks the celebration of Ragoutsaria in Northern Greece. The modern Dionysian carnival takes place in Kastoria region of Macedonia. Which features dance troupes, masquerade bands, pulsating music and performances by top brass bands. In some years, you could witness the beginning of Carnival and Clean Monday celebrations in February wherein centuries-old traditions and local customary performances are a common sight. What is the secret behind Greece’s tourism success story? Greece’s growth in terms of tourism has been twice as much as the global average in the last two years according to the United Nations World Tourism Organization (UNWTO). While there was a 20% increase in international tourist arrivals to the historic holiday destination, some places witnessed record growth in tourism. For instance, 800% more visitors flocked to Crete in the first three months of 2018! Bespoke travel experts. As a year-round holiday destination, Greece has so much to offer in the way of spectacular beaches, natural beauty, culture, ancient history, great food and above all, the “philotimo’ spirit. There is no exact definition of the word “philotimo,” but it translates into “love of honour.” In fact, ‘philotimo’ conveys open-mindedness where every visitor is welcomed with open arms regardless of religion, colour, or race. All of this means that you can experience Greece as a family member and an honoured guest. The year-round charm of Greece! Moreover, the tourism department has made focused efforts to support tourism. The new policy on tourism also has extended the travel season while promoting new destinations, thematic products while improving connectivity. New flights have been added with major airlines including Emirates starting year-round daily services from the U.S. to Athens. Many other amazing tourist destinations and not only the popular. Make your plan for the best time to visit Greece with your personal tour operator from Greecefully. With professionals by your side, you will explore best roads less travelled and the most popular attractions, at the same time. Just let the experts know about the experience you want to have. However, they will surely manage everything according to your budget and your needs. Major hotel chains expanding their operations. Some of the hotels which are expanding include the Starwood Hotels & Resorts, Four Seasons Hotels and Resorts. Similarly, One & Only Kea Island Resort. Most importantly, Mykonos, Rhodes, Kos, Santorini, Aktio, and Zakynthos also have direct flights or convenient connecting flights from many countries around the world. Thanks to these efforts, Athens was included in New York Times’ list of “52 places to go in 2017” while Santorini was recognized as “#1 Island” by Travel + Leisure. Popular hashtags: traveling in Greece, Santorini Greece, things to do in Santorini, best Greek islands, is it a good time to visit Greece, time of year, good Friday, June and September. More things to do in Greece. Definitely September! That’s one of the best times to visit as the sea is still warm from the summer, and there are less crowds. 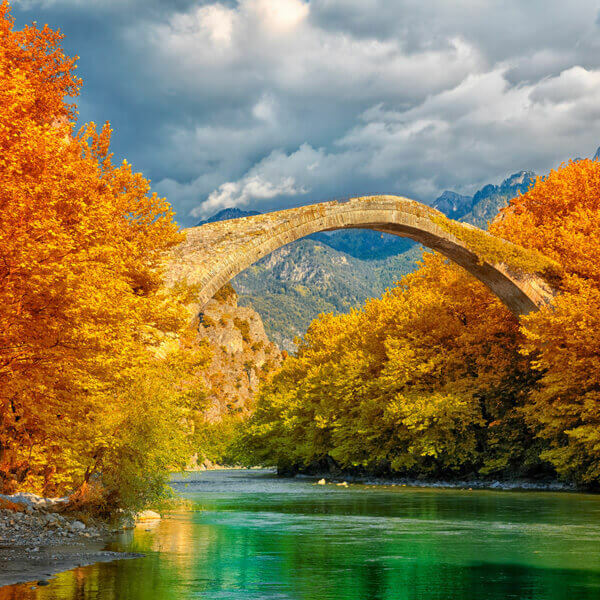 Rightly suggested by Greecefully, the best time to visit the Greek Islands for hiking is spring or autumn. We visited in June, there were festivals with local food, drink and dancing. September is certainly the best time for beach and swimming as the water remains warm at this time. For November, Crete or Rhodes are best. Greecefully makes you so comfortable it makes no difference which best time is to visit! Between late April and early November, they suggested us – Thank You. Visited Athens in July – wonderful trip, very professional employees and perfect cultural bonanza! Can’t wait for another trip to Greece. As suggested by Greecefully, Crete had a great weather in mid-March but rightly not for swimming. Had an absolutely fabulous time as being the farthest south this place had warmest weather early in the season. I think in the summer (late June to early-September) is high season in Greece. Greecefully suggest me popular destinations like Crete, Peloponnese and Aegean Islands. I’ve visited in May in 2018. It was one of the greatest trips of my life. I think that the best time to visit Greece, is in Late April to Early November. The mythology stories and their history keep you hooked and captivated. Definitely recommended for all seasons. Departure to the mountainous region of Arcadia. Head out on a full day rafting in the crystal waters of Lousios river. Greecefully invites you to sample the very finest of these wine labels on an 8-day tasting tour. Visit singular archaeological sites such as Epidaurus and Mystras and feel the mighty mythology of the past. Immerse yourself in a 6-day uplifting wellness experience amid the inspirational landscape of Zagori, a beautiful network of 46 alpine villages.